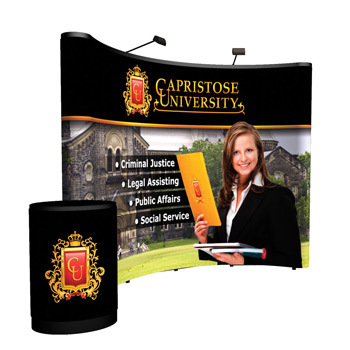 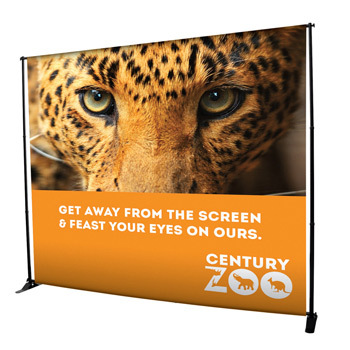 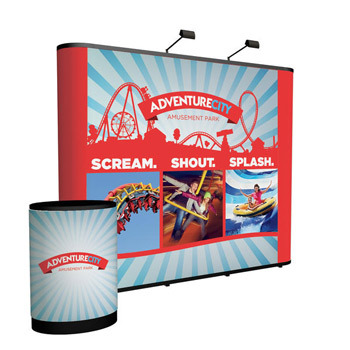 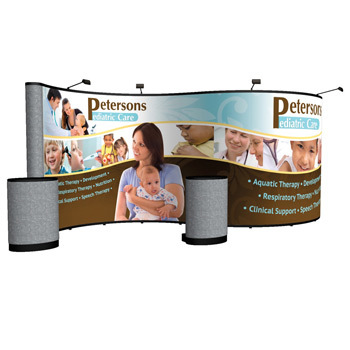 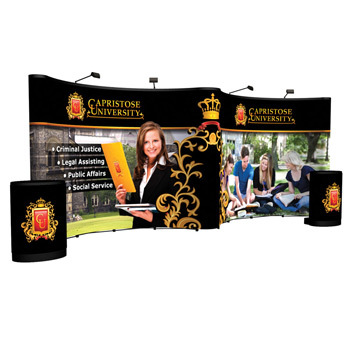 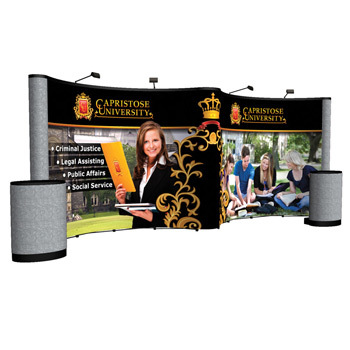 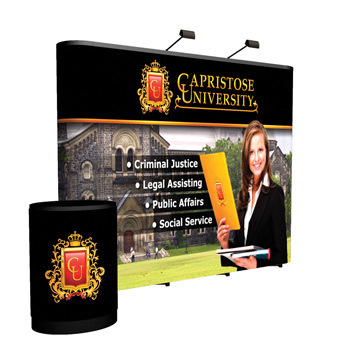 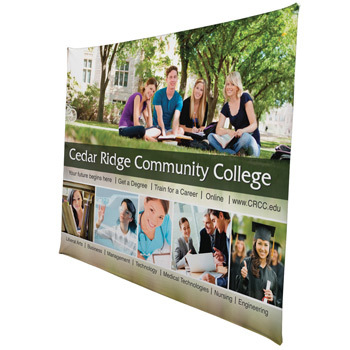 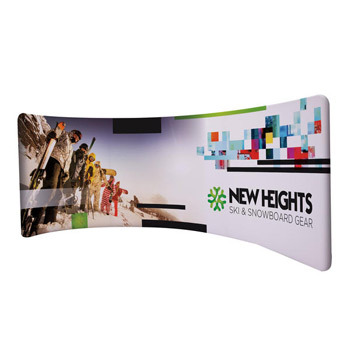 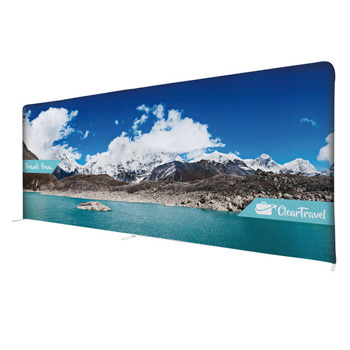 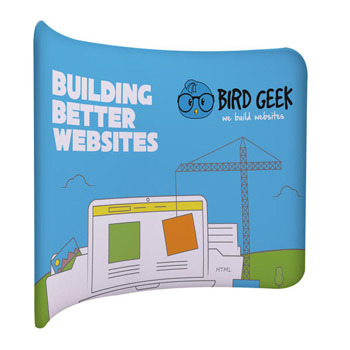 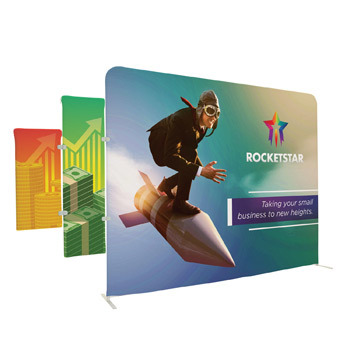 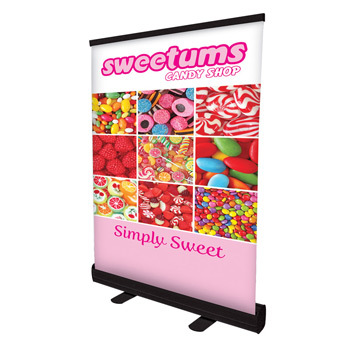 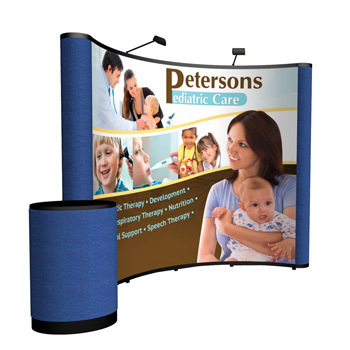 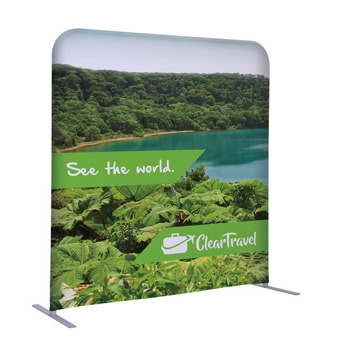 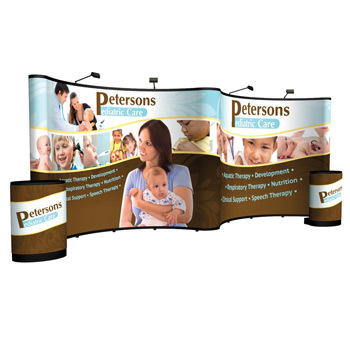 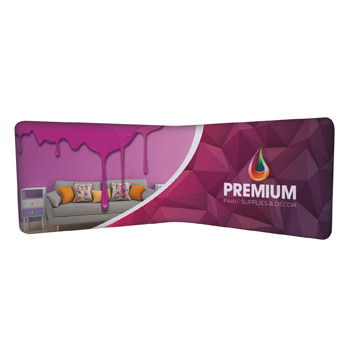 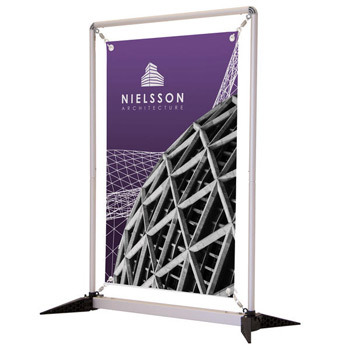 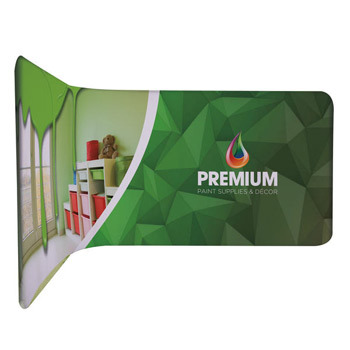 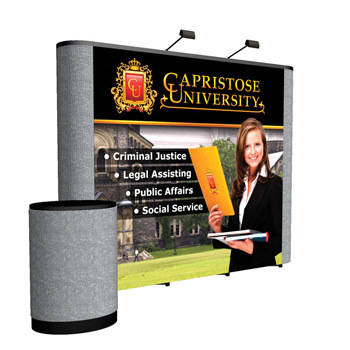 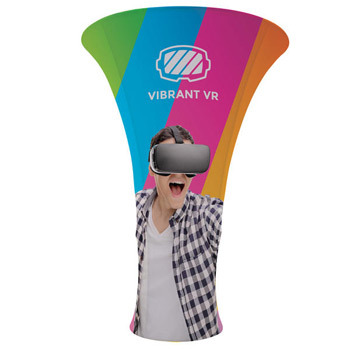 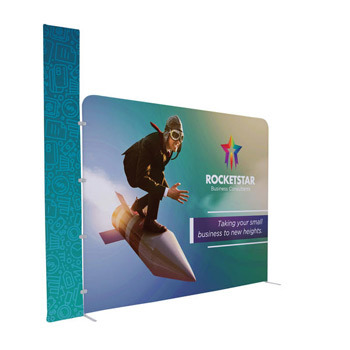 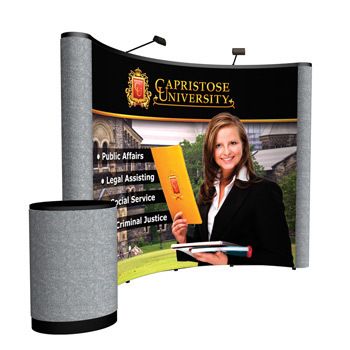 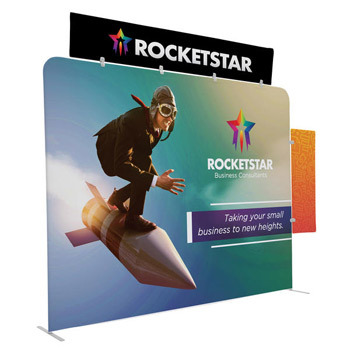 Exhibiting at a trade show is costly; therefore, you have to make the best out of your booth with a great looking floor display and total booth that will grab the attention of the trade show attendees. 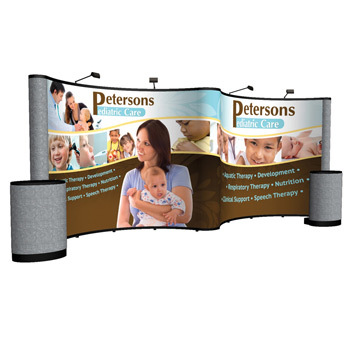 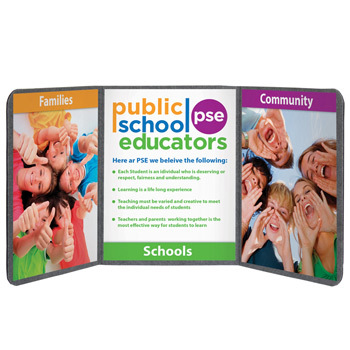 We offer total show packages that are custom printed with your company branding. 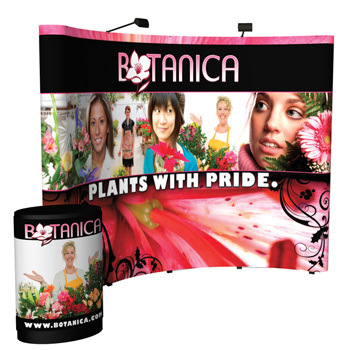 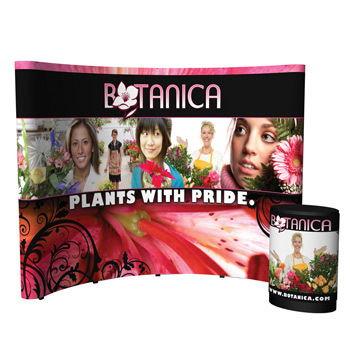 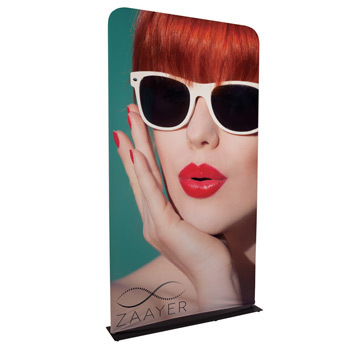 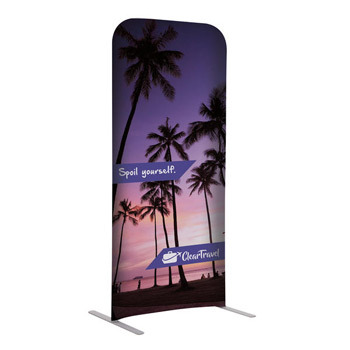 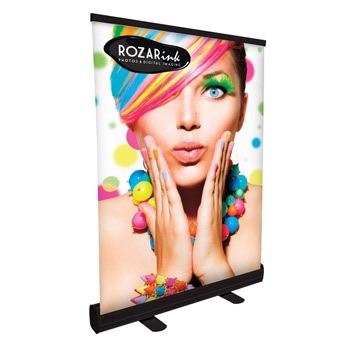 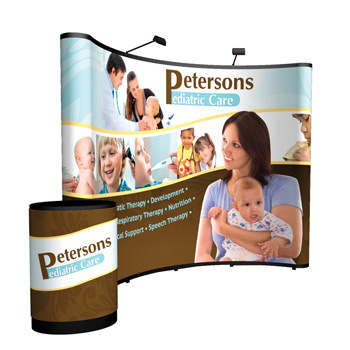 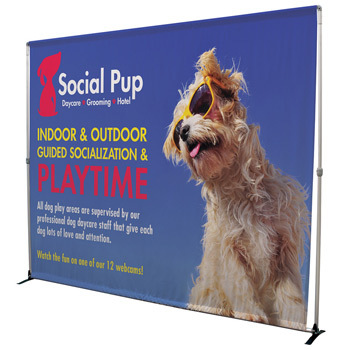 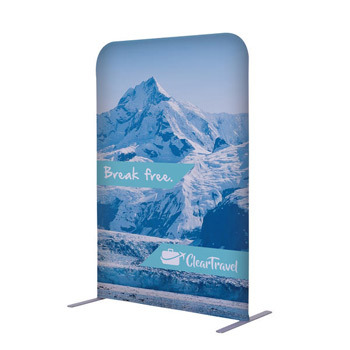 When you are among thousands of other exhibitors at a trade show, it is imperative that you stand out, big time. 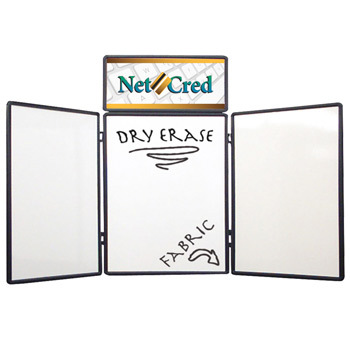 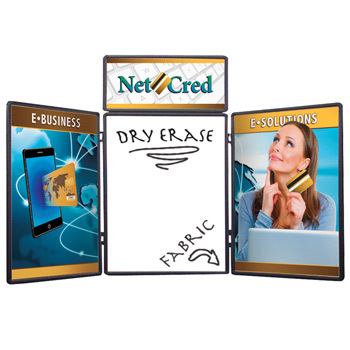 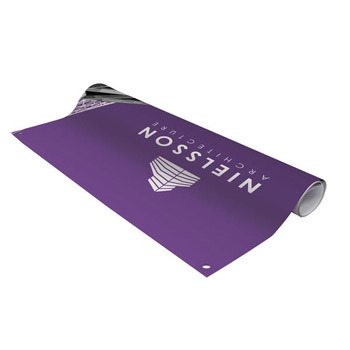 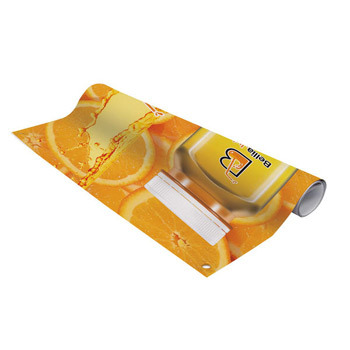 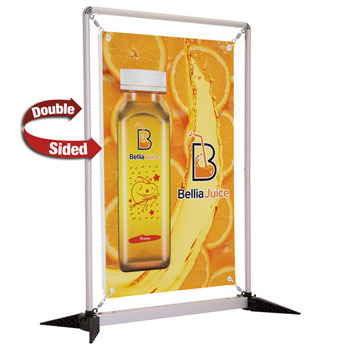 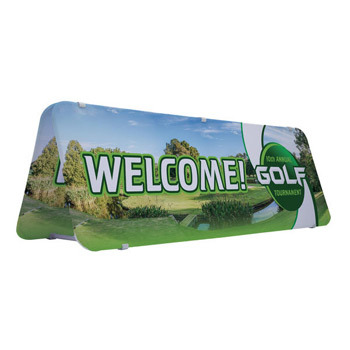 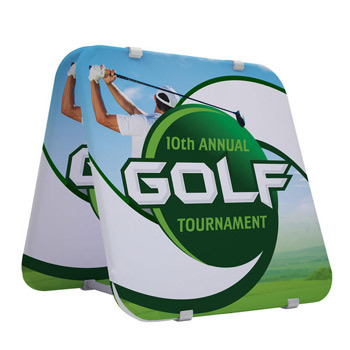 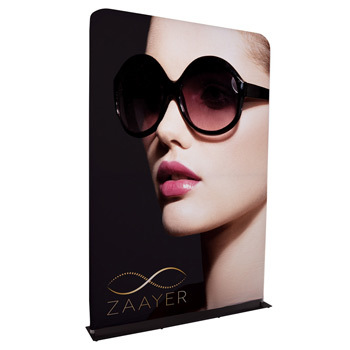 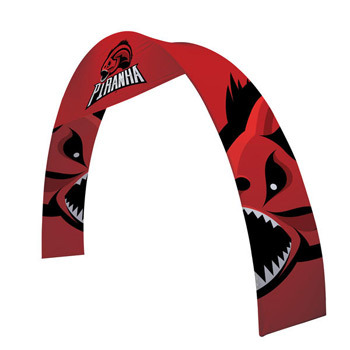 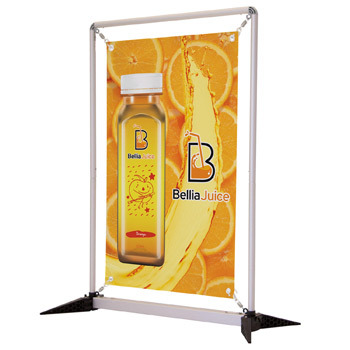 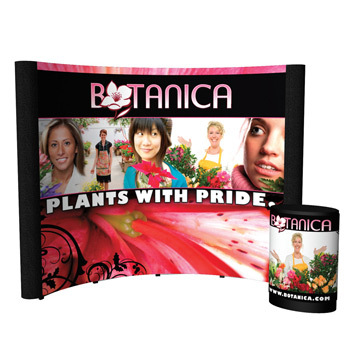 We can help you create the perfect floor display in order to gain the maximum number of leads. 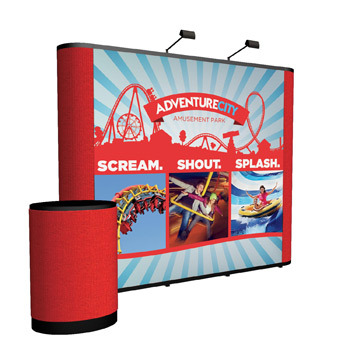 Whether you need the entire display or bits and pieces, we've got you covered.